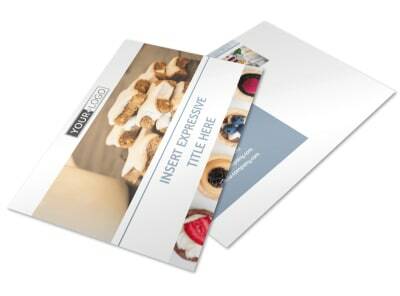 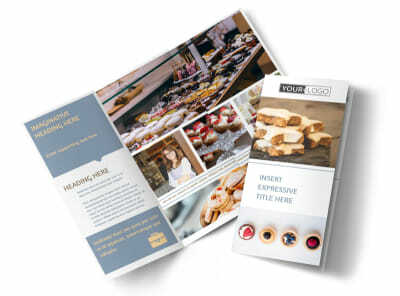 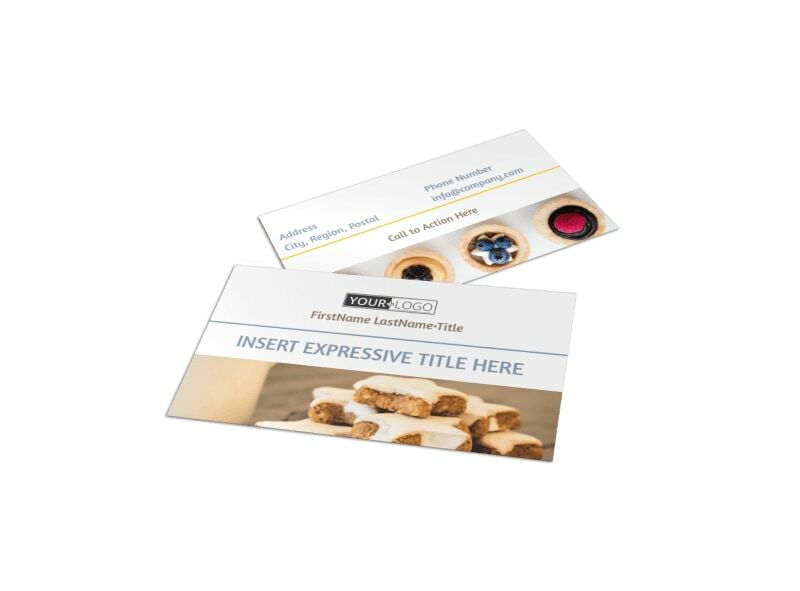 Customize our Fine Pastry Shop Business Card Template and more! 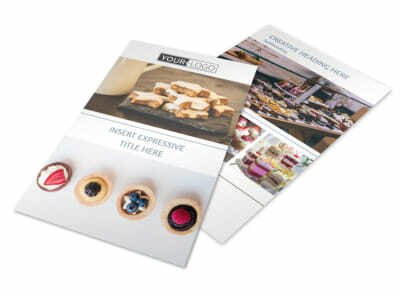 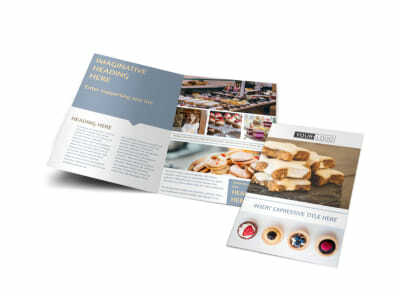 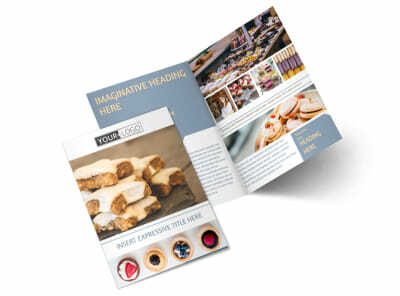 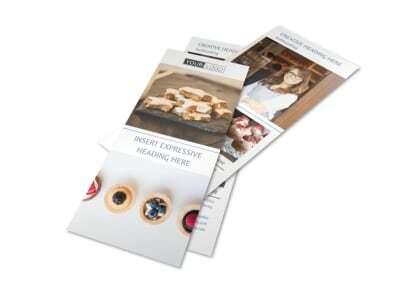 Add a touch of sweetness to networking for your business with fine pastry shop business cards customized to the nines. 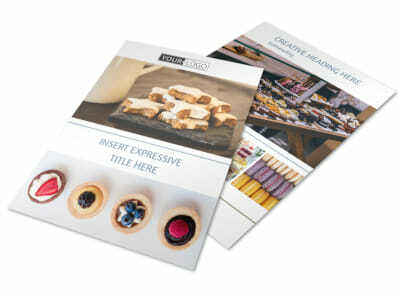 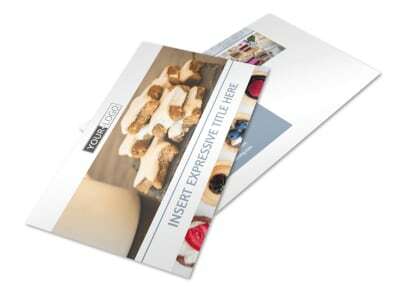 Find a template you love, sugar it up with custom text and your business' logo, and then print your cards from your location or trust us to handle the printing on your behalf.